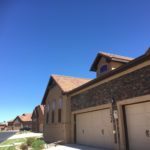 Open Houses in Colorado Springs, Pueblo, and Fremont County. Flying Horse rancher coming soon at 12928 Cupcake Hts in The Villages of Siena! Beautifully maintained patio home in highly desirable Flying Horse will be on the market within a matter of weeks. Your first opportunity to see this 5 bedroom, 4 bathroom, 3 car-garage home will be during the Open House event on Sunday May 27th from 1:00pm – 3:00pm. This practical and spacious home was built in 2015 by Classic Homes. It’s known as The Landau floor plan and there’s plenty of usable space to spread out in this gorgeous 3,790 square foot ranch-style patio home. The Landau model comes complete with a main level master plus another 4 bedrooms which leave flexibility for an office, art studio, guest bedrooms or hobby room. The large upgraded kitchen is complete with granite countertops, stainless appliances, and high ceilings. The open concept floor plan allows a great space for entertaining, including a private walk-out patio off the main living area. Plus, consider the wonderful location of this Classic home, comfortably situated in The Villages of Siena in Academy School District 20. Close to shopping, entertainment, recreation and much more. Pikes Peak Association of Realtors is organizing their annual Open House Weekend, May 5th and 6th 2018. That’s right – it’s this weekend and it’s your opportunity to see homes throughout the city plus register to win prizes using the Golden Ticket entry forms for every open house you visit. 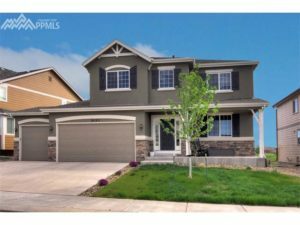 Realtors throughout the Pikes Peak region, including all of Colorado Springs and El Paso County homes, will be holding open houses. You’ll be able to take advantage of an annual event and see hundreds of homes in every price range. 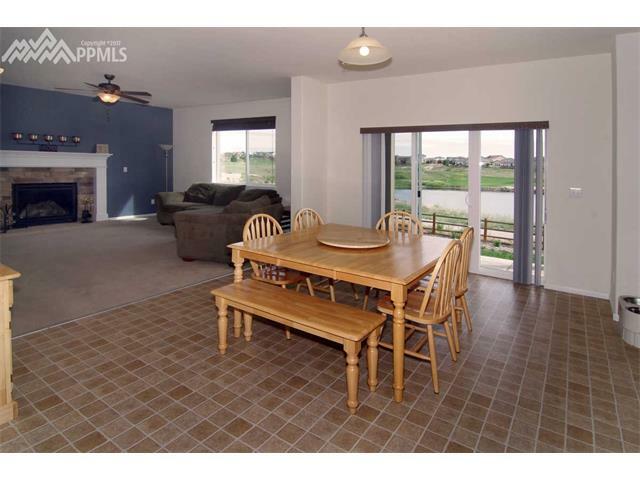 Do some planning and take a look at PPAR.com to decide which open houses you want to attend. 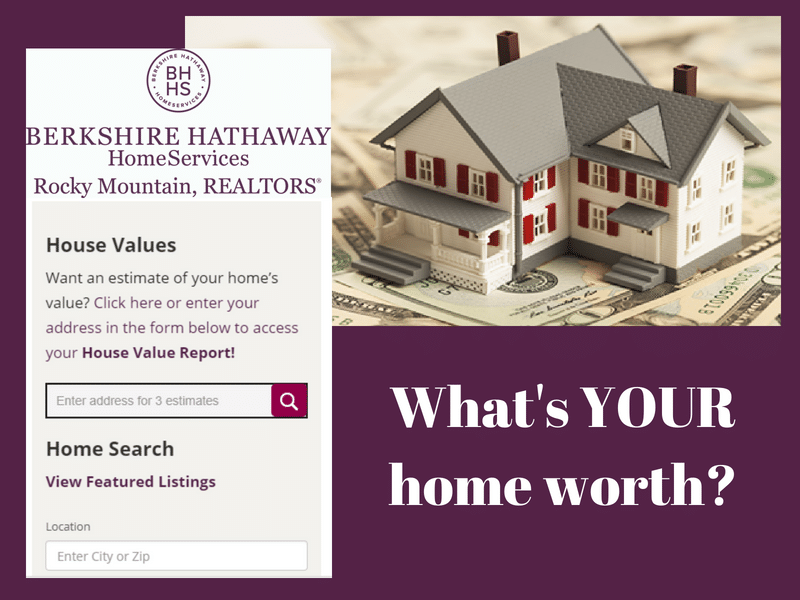 Once clicking into any specific home listing, you will find the open house hours and home information, plus the Golden Ticket icon. This will direct you to a form to fill out and bring with you to the open house. Keep in mind, forms are specific to each address. If you are not able to print off the form, the agent holding the open house should have extra copies on hand. Simply turn in your completed form to the open house agent who will deliver all the entries to Pikes Peak Association of Realtors. 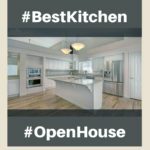 It’s worth your time to visit as many open houses as you wish, because you can submit a Golden Ticket entry at each home you visit (one per family). You could win $500, $250, or $100 Visa gift cards! Come take a look at this gorgeous home in Northwest Colorado Springs. 5 bedroom, 5 bathrooms and 4890 square feet. Beautiful settings and views, plus you are just in time for the $25,000 price drop: Click here for more photos and the new price. Brand new listing, with the first available opportunity to see during the PPAR Open House Weekend. 5 bedrooms, 5 bathrooms in the highly valued Cheyenne Mountain School District 12. This colonial style southwest Colorado Springs home is tucked into the trees on this gorgeous lot near the 5-star luxury Broadmoor Hotel. Click for Price and Additional photos. 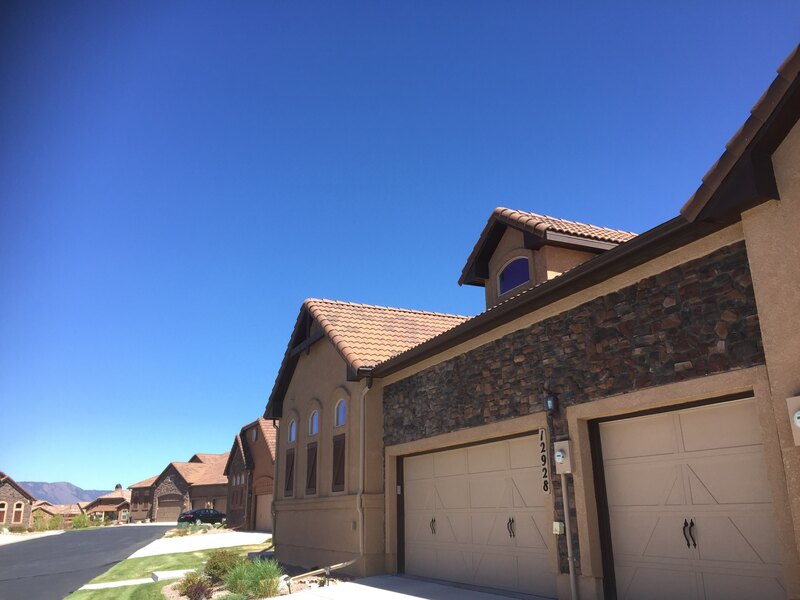 Take advantage of the amazing weather this weekend and get out to see all the great Colorado homes for sale! If you have questions or need assistance, please contact one of our agents. ‘Tis the season to find the perfect home, and save money with the recent price drop at 9629 Beryl Drive, Peyton, CO 80831 – now only $399,900, a $20,000 decrease! Take a look at this fantastic house with views of the popular Antler Creek Golf Course and the calming lake just out the back door. Not only does this provide a peaceful setting, it also means you have privacy because there’s no neighbor behind your home! Inside this home, built by Richmond Homes in 2009, you’ll find plenty of room to spread out and relax with a total square footage of 4,379! This classic two-story provides separation from bedrooms and living areas, with 4 bedrooms upstairs and an additional bedroom in the finished basement for a total of five bedrooms and 4 bathrooms. Plus, speaking of spreading out, you’ll have room for all the toys with the over-sized 3-car garage. Whether you have multiple cars, need extra space to store household items, or want to set up the perfect shop and tool bench, this garage will easily meet most homeowners needs. With low monthly HOA dues, which included access to the YMCA and water use (up to 5,000 gallons), the neighborhood location and amenities are the perfect give to anyone. 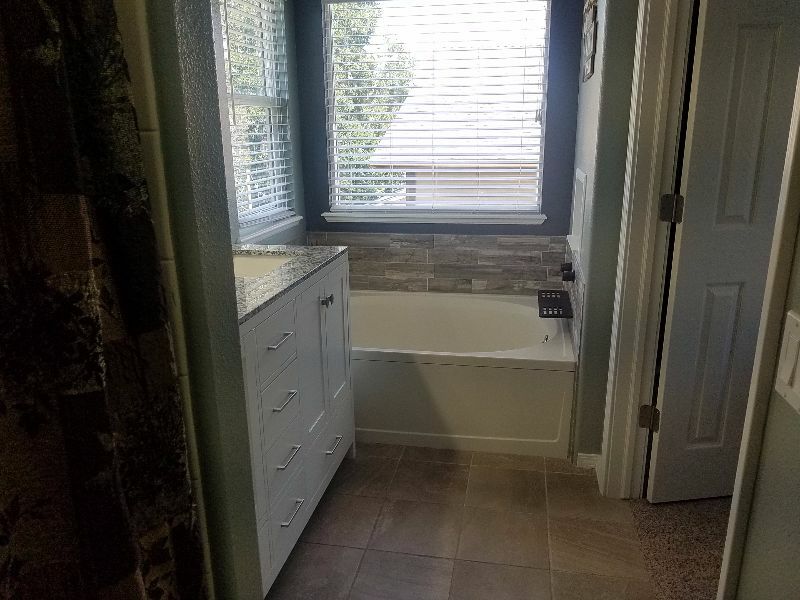 Additional amenities include central air, large bedrooms, attached master 5-piece bathroom, landscaping, sprinkler and drip systems, and low maintenance stucco exterior. Come see all the features in this Peyton home during the open house on Sunday, DEC 17 from 1:00pm-3:00pm! This Pottery Barn perfect 2-story has a canopy of shade trees in front, beautiful fenced back yard, and is absolutely move-in ready. 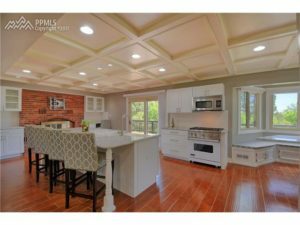 Completely updated with luxury features & fresh design touches, including cottage-style paneled ceiling and artful finishes. 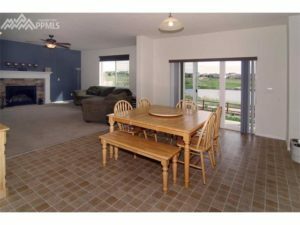 Vaulted ceilings, open and bright interior, gas fireplace, and a large eat-in kitchen with granite counters, white cabinets, and center island. Our favorite feature is the private master bath, with shower, soaking tub, custom tile accents, and a cascading waterfall faucet. 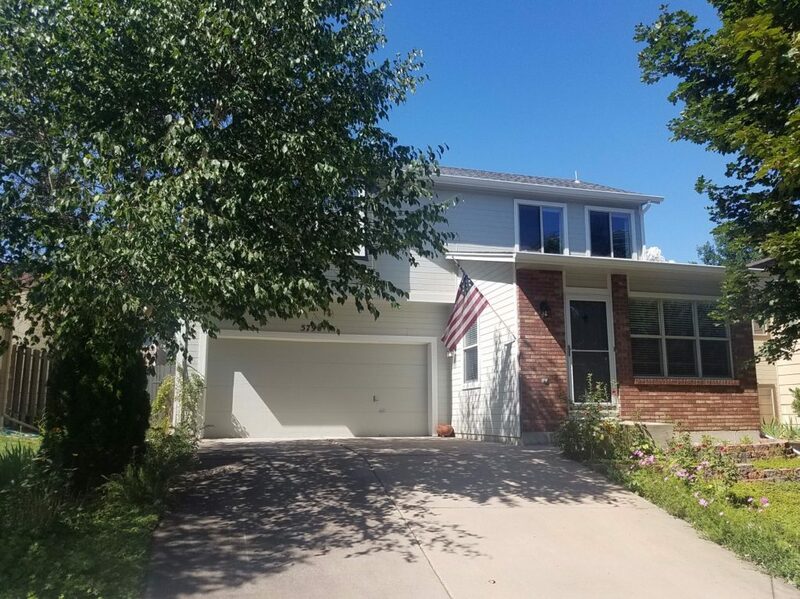 540 BRANDYWINE DRIVE COLORADO SPRINGS COLORADO 80906 MLS#9392385 will be a must-see open house this weekend, Saturday July 1st from 1:00pm-3:00pm! Open houses are going to be a common occurrence this weekend with the Fourth of July holiday creating an extended weekend for many people. 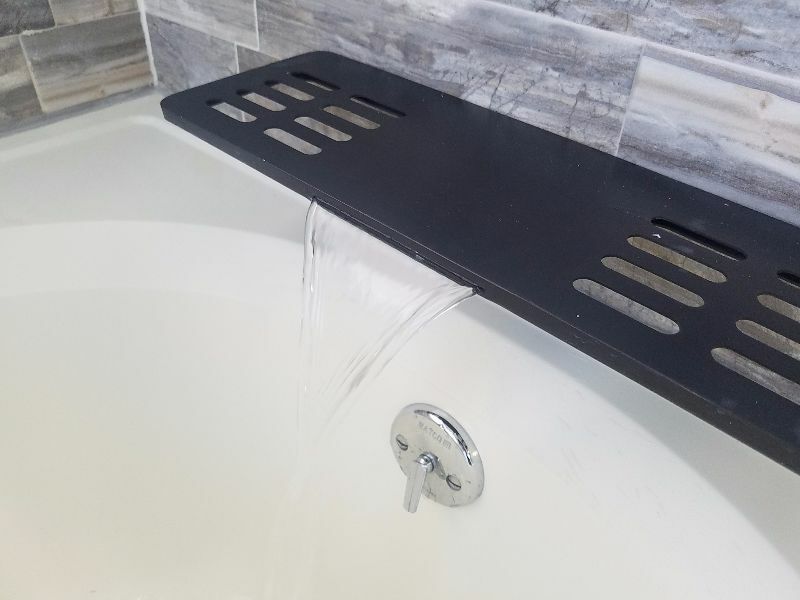 As you’re out and about on Saturday, take time to see Deb Faricy at 540 Brandywine Drive in the Broadmoor Bluffs neighborhood located in Southwest Colorado Springs. This house is an exceptional home and has recently been reduced to an exceptional price of $585,000. 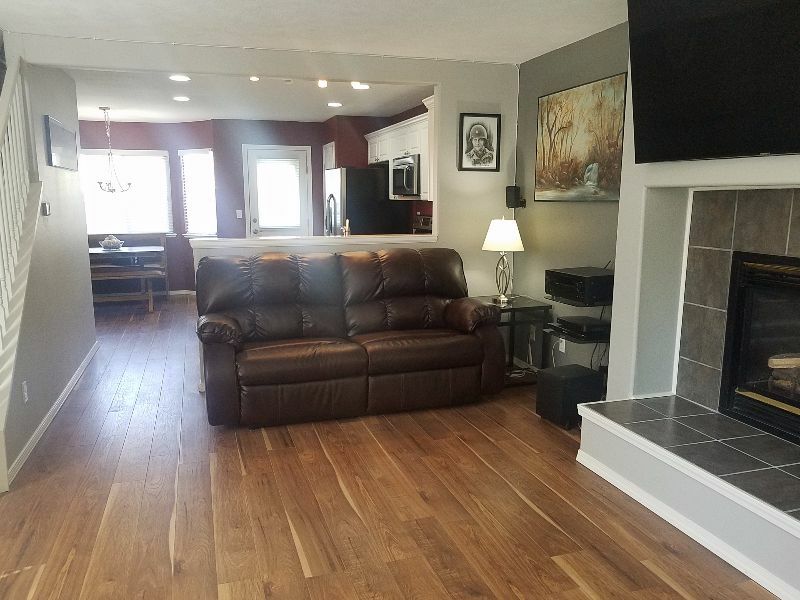 This 5 bedroom, 4 bathroom, 2 car garage home was originally built in 1983 and the owners saw the advantage of updating for a modern, clean look. The future buyer of this elegant 3921 square-foot home will be spoiled, from wood-plank-looking tile floors throughout the main level, to Viking appliances in the kitchen. Plus, you couldn’t ask for a better lot for this home, complete with mountain views and nearly 18,000 square feet of space for parties, family reunions, picnics and neighborhood gatherings. On top of all these amenities, the owner has recently dropped the price to $585,000 which is less than $150 per square foot. 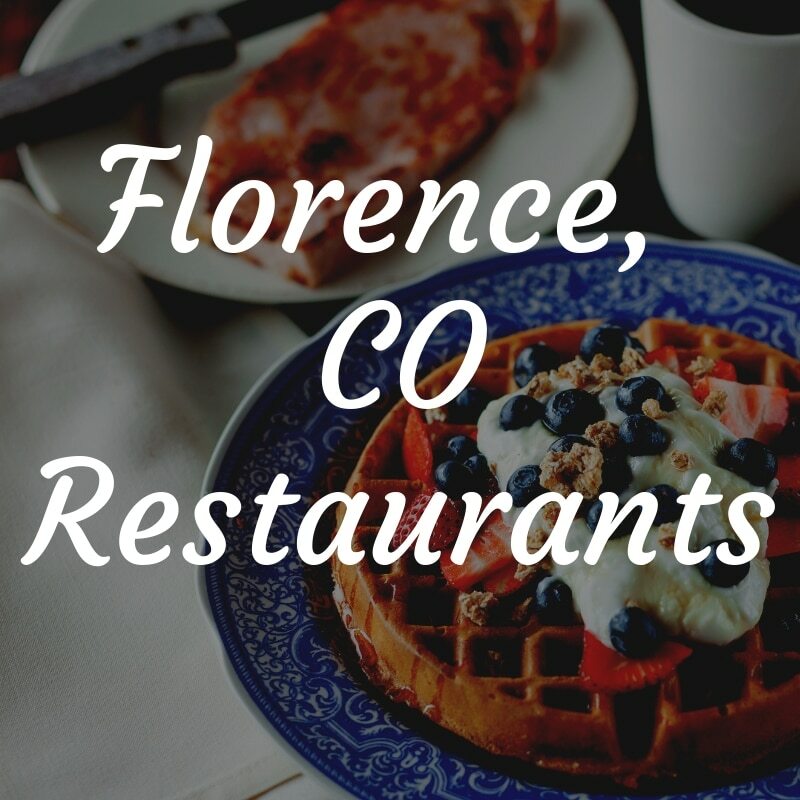 What a perfect opportunity to get into the Broadmoor area, close to Country Club of Colorado, The 5-star Broadmoor Hotel, and Cheyenne Mountain. 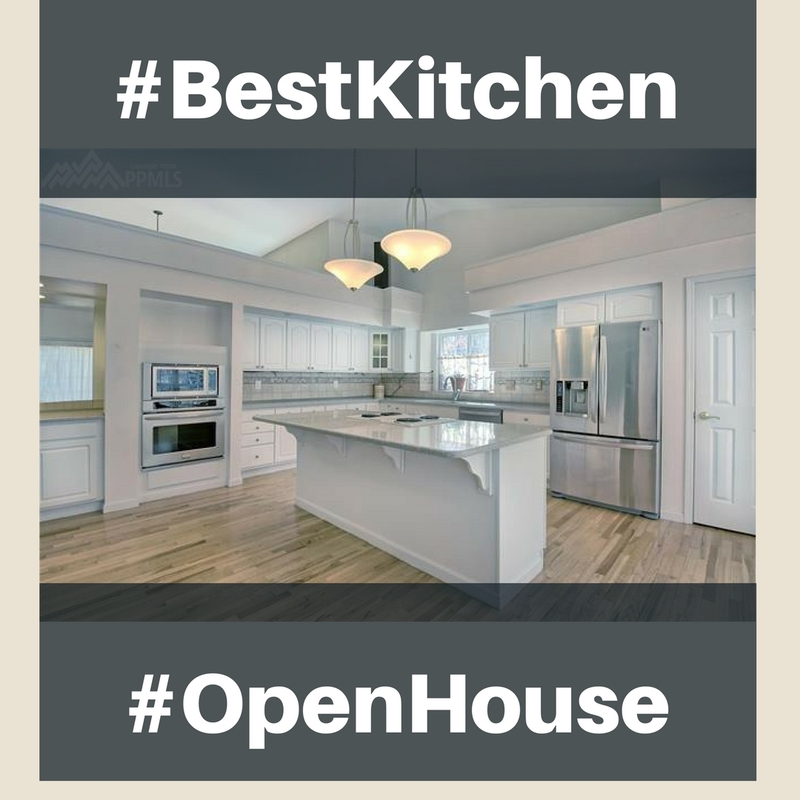 If you miss the open house, you can always request a showing from one of our experienced real estate agents. 2820 Rossmere St Colorado Springs CO 80919 open house is a perfect chance to see this stunning Mountain Shadows home in Colorado Springs! It’s truly a retreat in the Colorado Rockies, nestled away in the foothills of the Rocky Mountains in Northwest Colorado Springs. 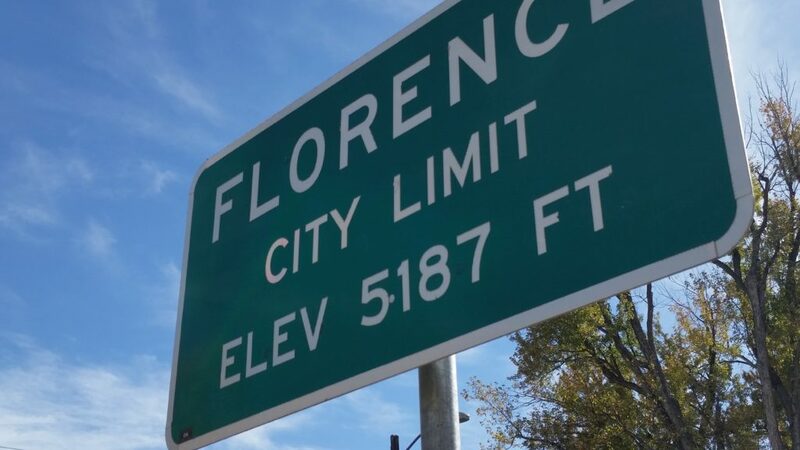 Despite the private location and mountain-home feel, you’ll still have all the modern conveniences of living in a large city including beautiful neighborhood parks and national attractions like Garden of the Gods Park and Flying W Ranch just down the road. But the truth is you may never want to leave this house once you step inside. Spacious and bright rooms provide a comfortable layout spread over 6,000 square feet of living space. 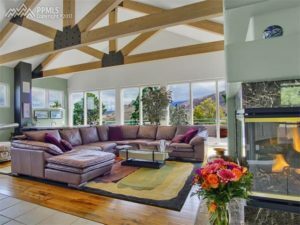 Your main level living space includes an extraordinary great room, nicely finished with a vaulted wood beamed ceiling, fireplace, walnut floors, and plenty of windows to soak in the captivating mountain views. Plus a well-appointed kitchen with maple cabinets and tons of prep space on the spacious counter tops and kitchen island. The best part is you’ll enjoy your favorite music over the Klipsch speakers while you entertain your guests. After the guest have headed home for the evening, it’s time to relax with a swim in the glass-enclosed sparkling lap pool or kick back in the sauna. Then, retreat to the master bedroom with a 3-sided fireplace, jacuzzi tub in the 5-piece bathroom and a private deck to enjoy the fresh air and views. 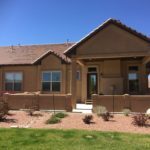 Even when there’s work to be done, this house make it simpler with a central vacuum system, large laundry room with wash sink, automatic sprinkler system, and stucco exterior with tile roof for low maintenance upkeep. 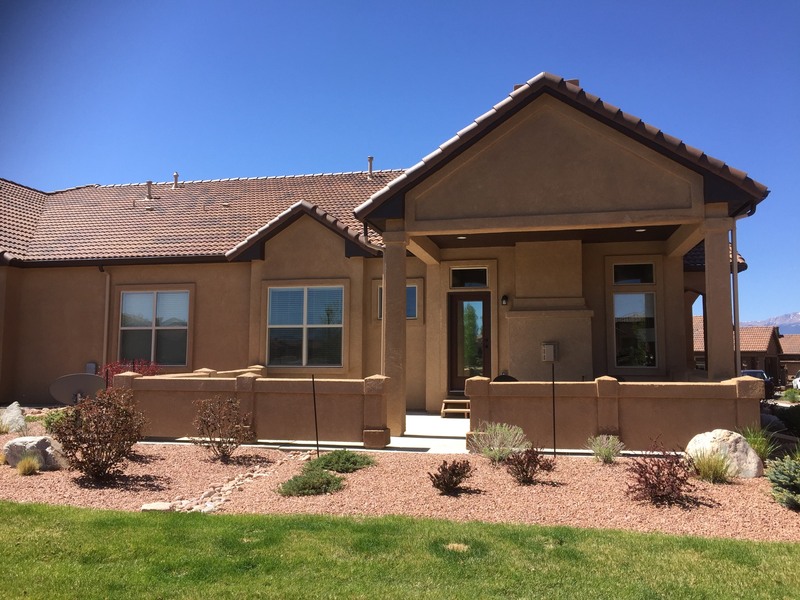 Come see this gorgeous Mountain Shadows home and decide if this low maintenance serenity is exactly what you need. For more information or to schedule a private showing, contact Wayne Jennings.